This glove features a S1 - Super Soft, ideal for playing on hard grounds or artificial surfaces. 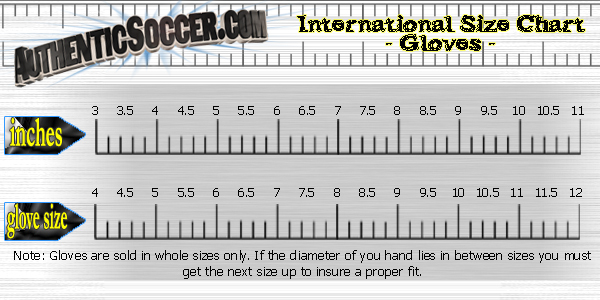 The smooth palm is denser than SG foam, for a durable and long lasting glove. A soft PVC all over backhand with embossed foam creates great flexibility at various breakpoints. ESS The anatomical shape of the glove and the pre-spreaded fingers make the Ergonomic Support System support a natural catching position. The latex that is slightly pulled up on the little finger side provides a larger catching area and a tighter optimized fit. 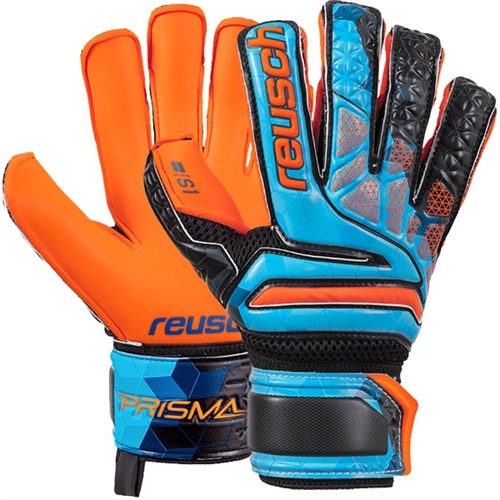 Our Reusch Junior S1 Evolution LTD Finger Support Glove , is an excellent glove for youth game day goalkeepers looking for a glove with a resist grip texture palm that will perform each and every time. 5 finger protection, S1 - Super Soft.